I just wrote a post describing “litigation stress” that parties experience during litigation, noting that this can be particularly painful in some cases like those involving sexual assault allegations. Allegations of sexual assault by Judge Brett Kavanaugh have been in the news a lot lately. While these allegations aren’t being litigated in court, the process leading up to scheduled Senate Judiciary Committee hearings has eerie parallels. Today, Bill Cosby was sentenced for his conviction of sexual assault against Andrea Costand. 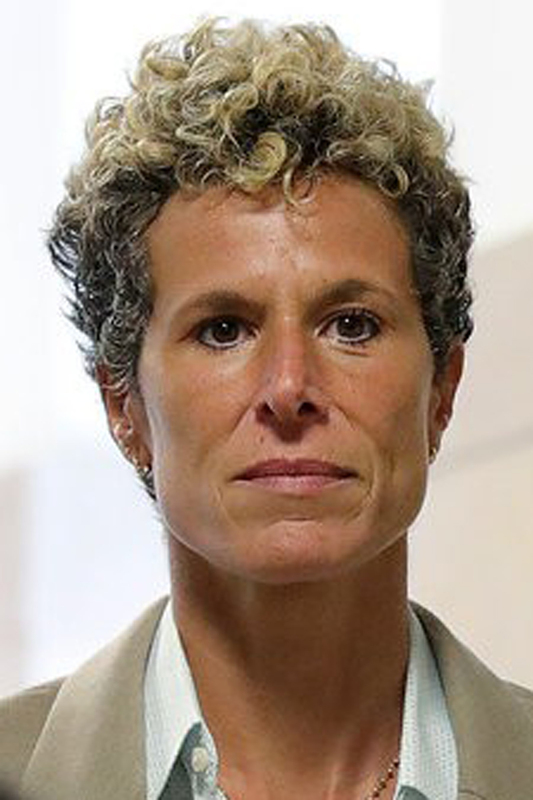 Ms. Costand previously sued Mr. Cosby, ultimately settling the case. Her victim impact statement for the criminal sentencing hearing includes a searing description of her re-victimization by litigation. Read this powerful statement and mourn for Ms. Costand and others like her. As I wrote in my earlier post, our society needs litigation to perform invaluable social functions. It comes at a cost, however, and lawyers and other dispute resolution professionals owe it to their clients to help them anticipate and manage the sometimes heavy costs that they may bear.